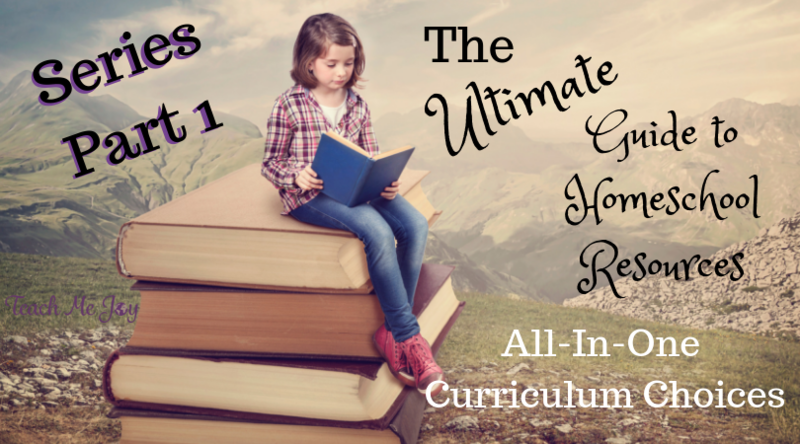 The Language Arts subjects include Reading, Writing, Literature, Spelling, & Grammar. 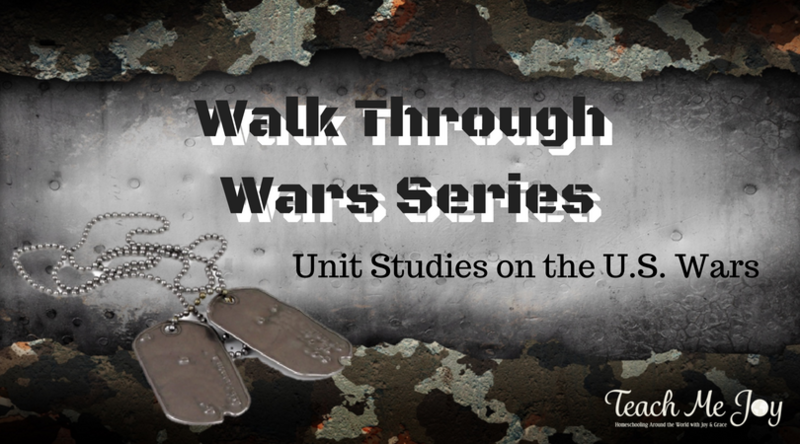 These subjects are often bundled in other subject curriculum because it’s easy to pair with history & science with living books. I have found that there are times when grammar, spelling and even reading elements are not covered fully. 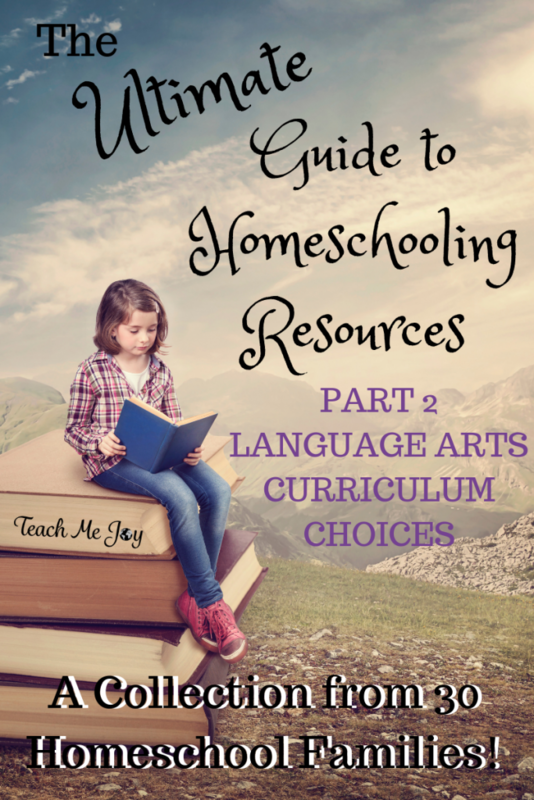 These are some language arts resource choices that homeschool moms from the Teach Me Joy community have used and loved. There are some great options here! 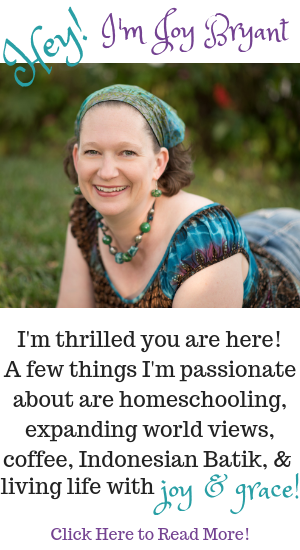 If you aren’t on the mailing list check out the VIP Membership by clicking on the header. 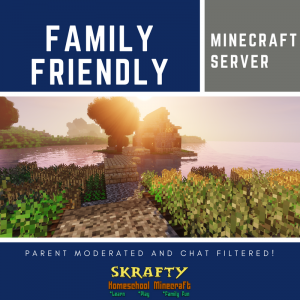 I’d love to have you in the community. The Ultimate Guide to Writing with Joy! 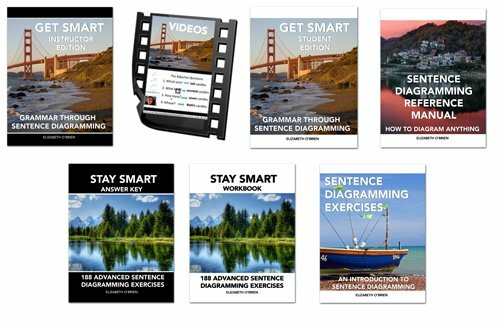 – This program gives a step-by-step guide to teaching 7 different writing styles including: writing a report, persuasive paper, newspaper article, radio (or TV) show, memoir, & biography. 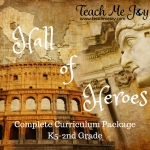 It encourages independent learning and writing for students grades 4-8. 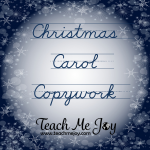 The ideas can be used with younger students with parental involvement. 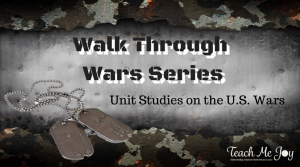 The Walk Through Wars Series uses unit studies through different wars to teach history, literature, and the writing elements from The Ultimate Guide to Writing with Joy! 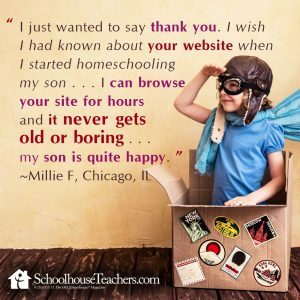 The students learn Note Taking, Writing a Bibliography, Writing an Outline, Completing a writing project (different in each unit), Reading a Historical Fiction Novel & Completing a Simple Book Report, and Creating an Interactive Notebook. 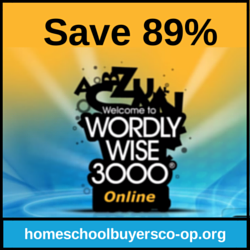 A scripted, open-and-go program developed for busy parents, teachers, and tutors who want to teach reading in the most effective way possible. 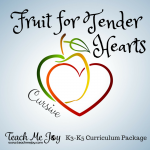 A truly multi-sensory program where students will learn through sight, sound, and touch. Everything is taught in context. This is a seven level program based on the latest research. 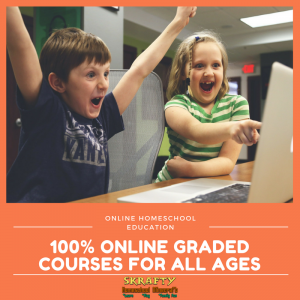 This award-winning program provides complete and comprehensive instruction using the Orton-Gillingham approach. As young children, you start with handwriting. 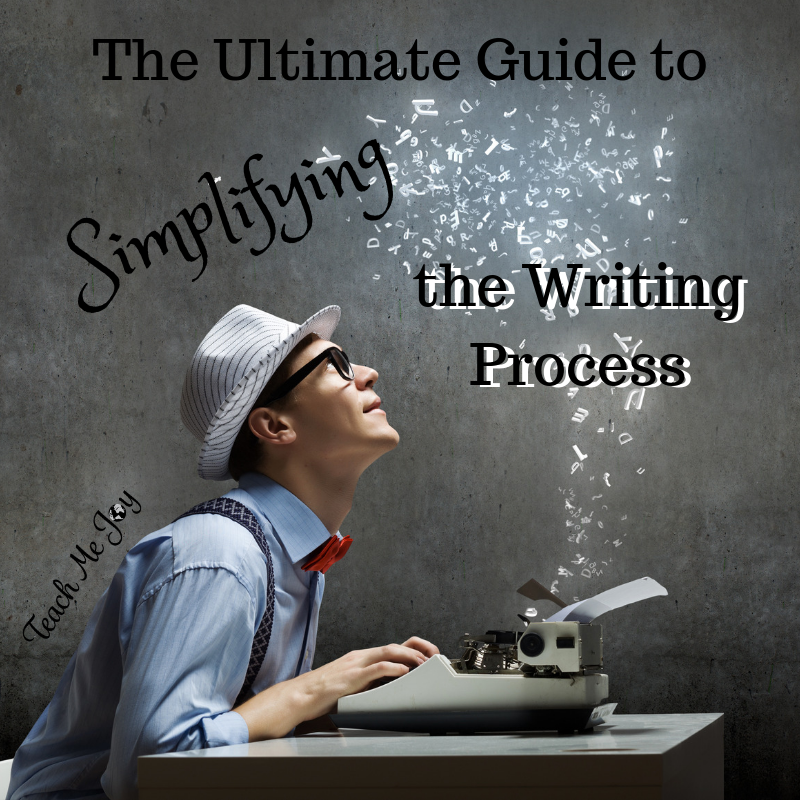 As you get older you move on to writing on your own. 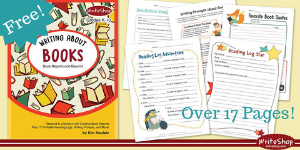 These resources choices include both the handwriting level and writing for older students. 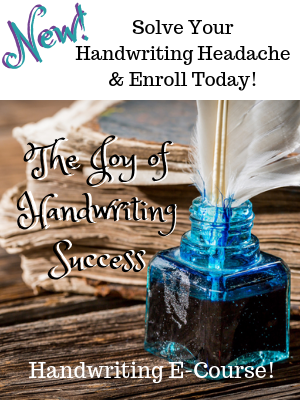 This Joy of Handwriting Course is the LAST handwriting course you will need to buy. 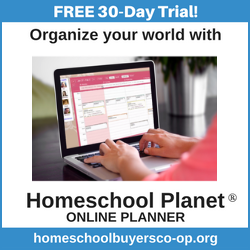 It includes four different informational and training videos as well as every printable workbook you will need! 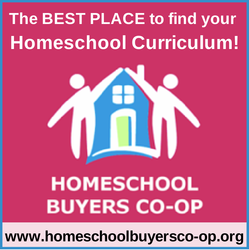 The videos will guide you in your decisions on the best method of learning for your family. 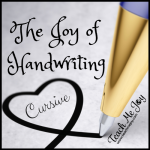 You can teach cursive alone, manuscript alone, or both together! 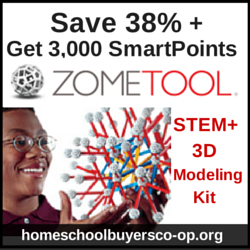 Whichever method you choose, this program will guide you and give you the tools to use! 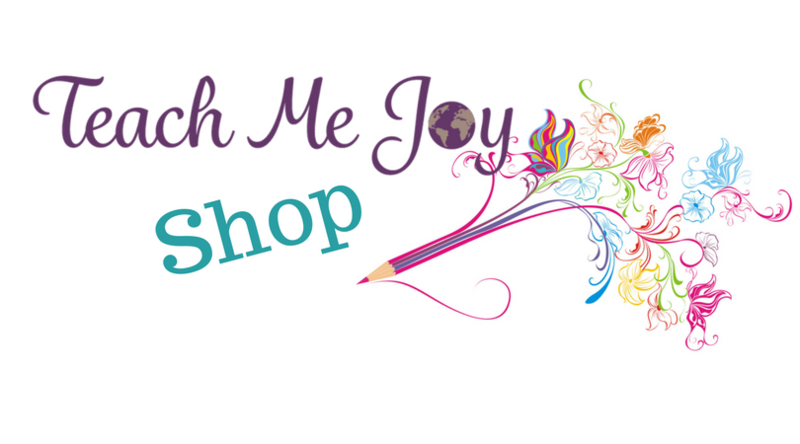 *For younger students check out the Jump In! Program.